I have been informed that my blog lacks content relevant for males. This shouldn't be a problem since I am a female and aim to appeal to other females BUT this guy does have excellent fashion sense and I guess I can include something for "da boys" for once. 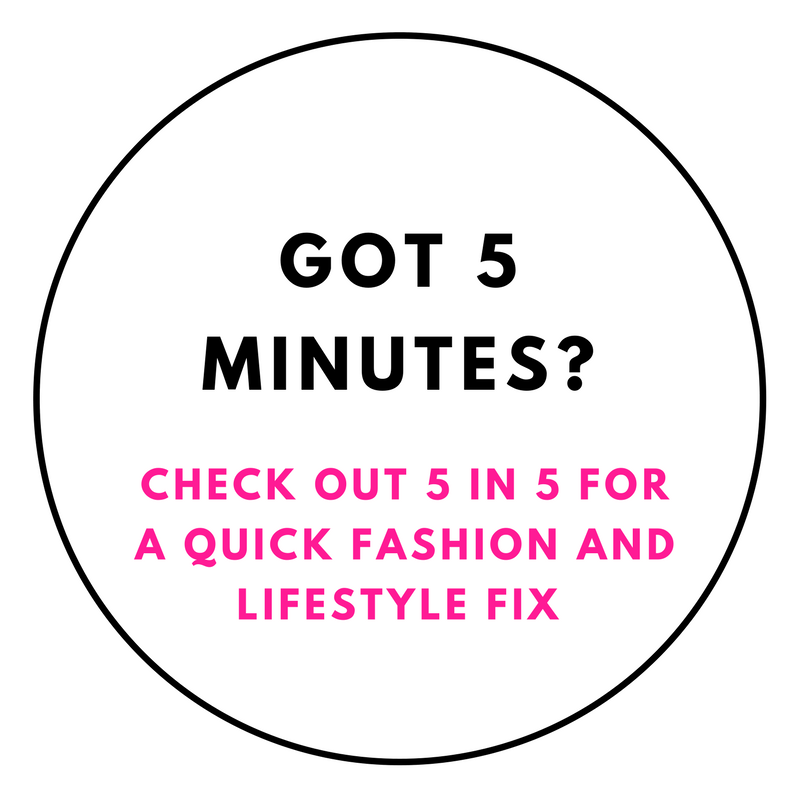 Why You Need It: Because boys don't get to play with fashion as much as girls and that's not fair. 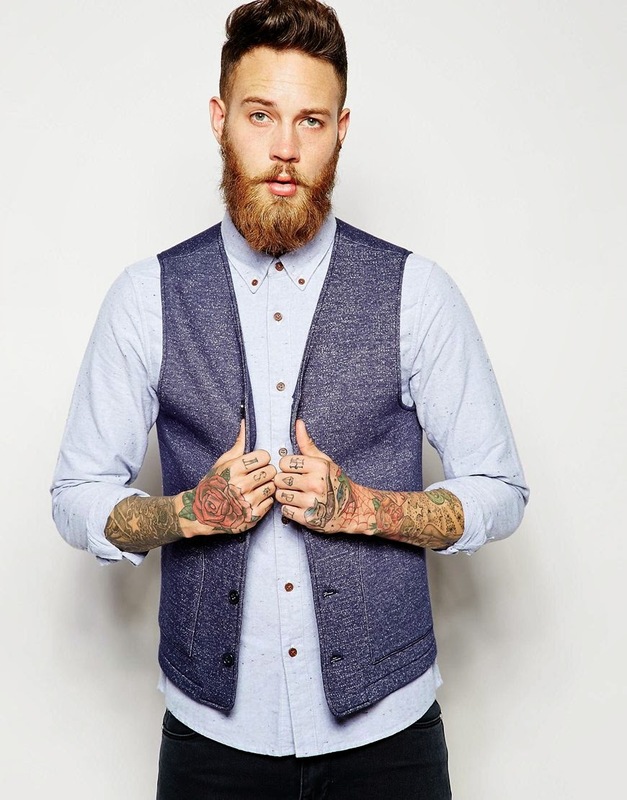 And this vest is so beautifully hipster anyone with a beard can wear it for the lumberjack vibe and anyone who likes to shower (hee hee) can wear it on a night out with a slim t-shirt underneath. Oh,m and it comes in two colours!